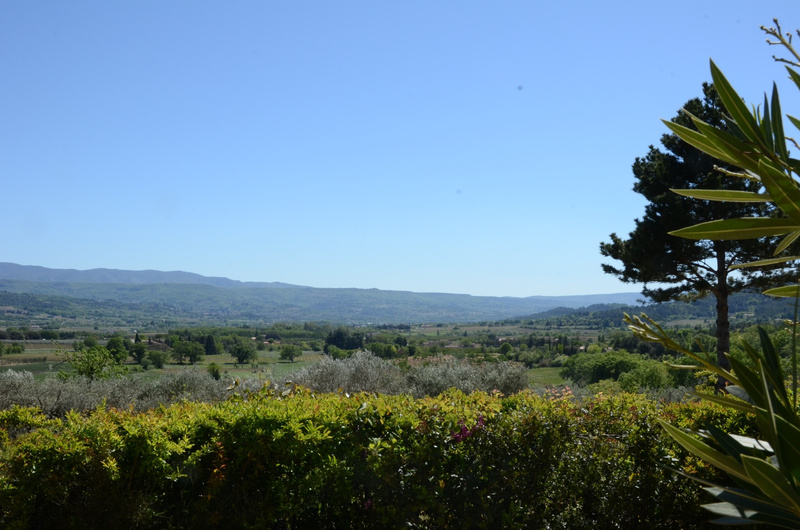 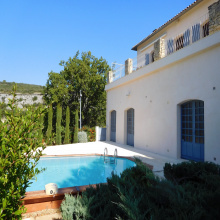 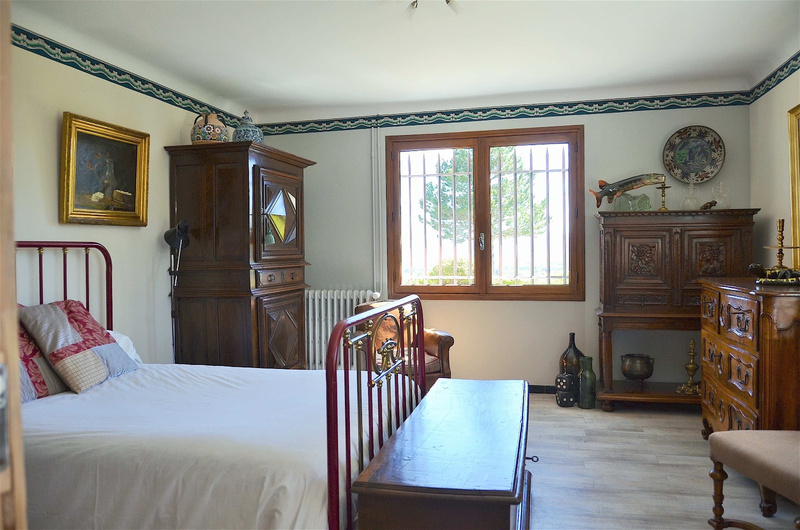 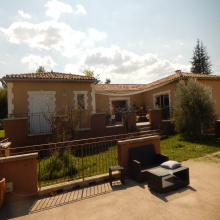 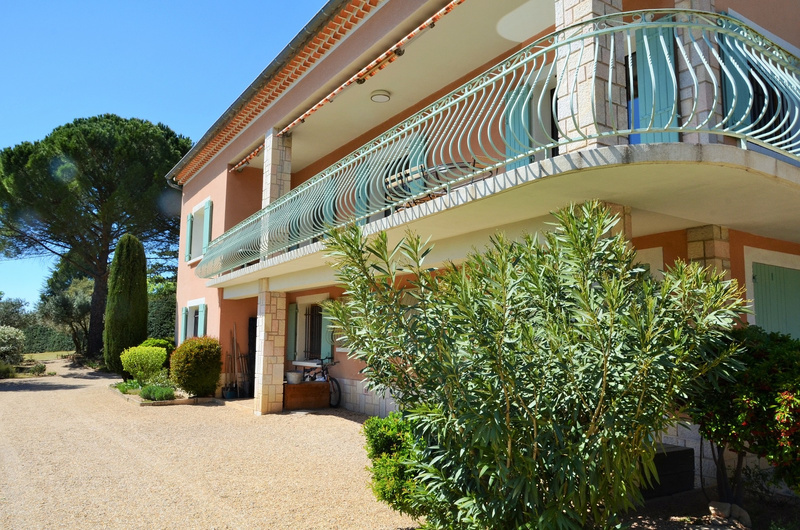 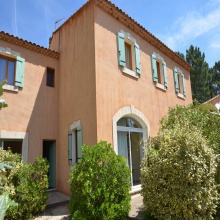 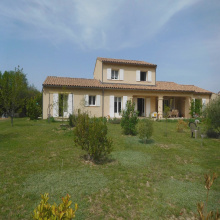 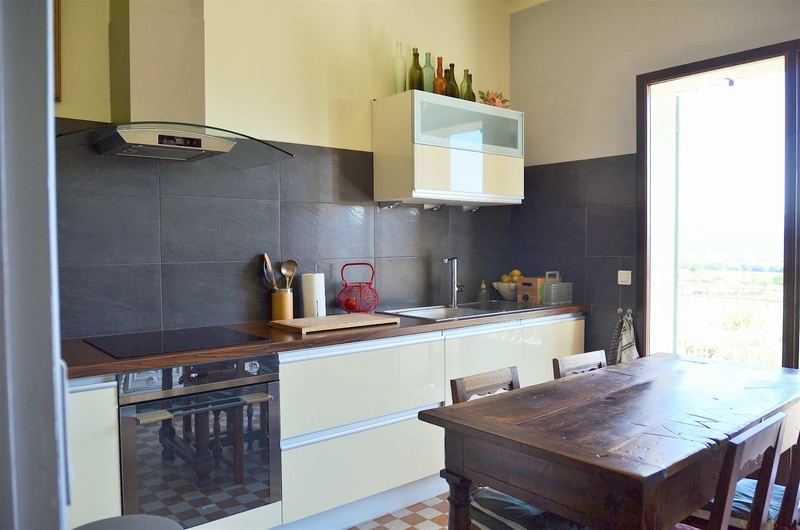 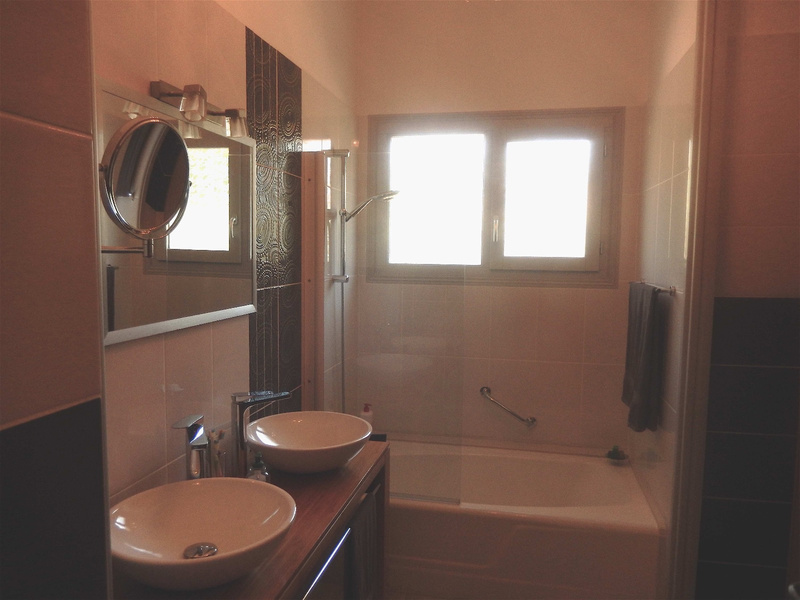 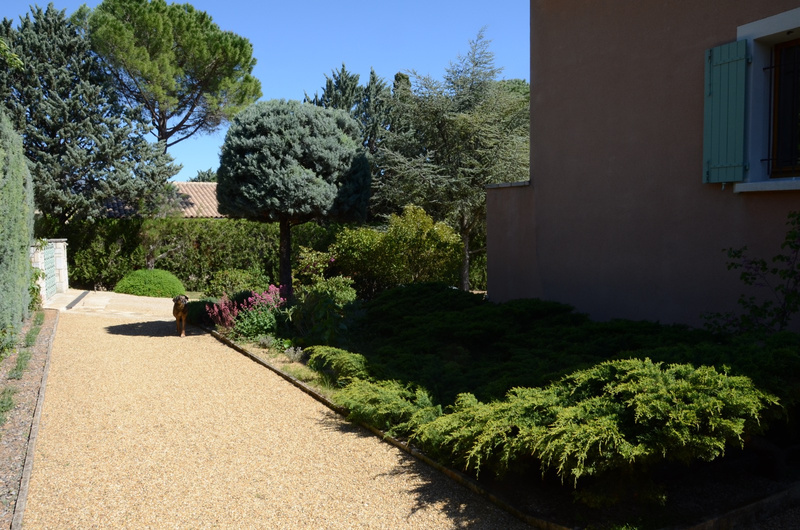 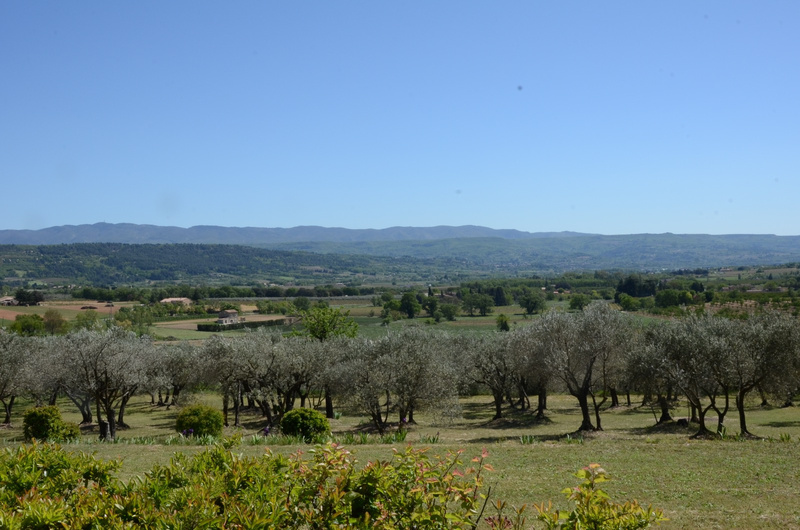 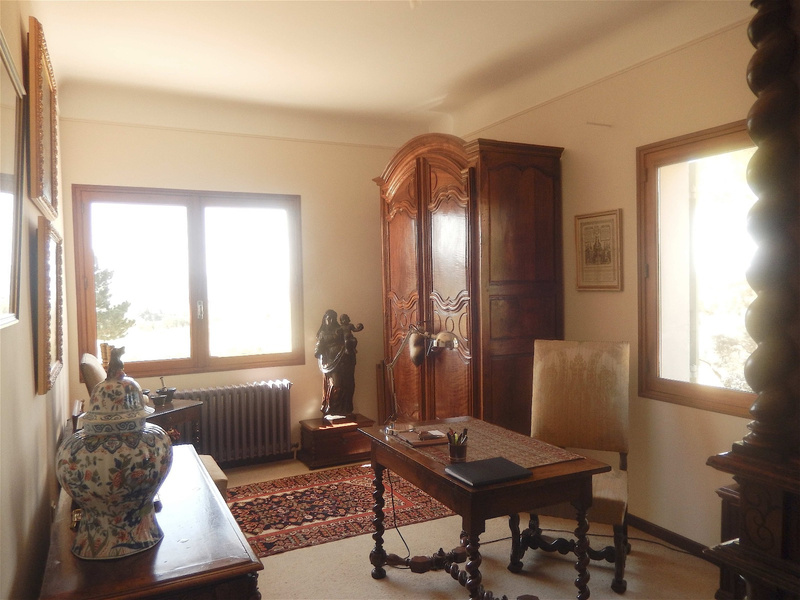 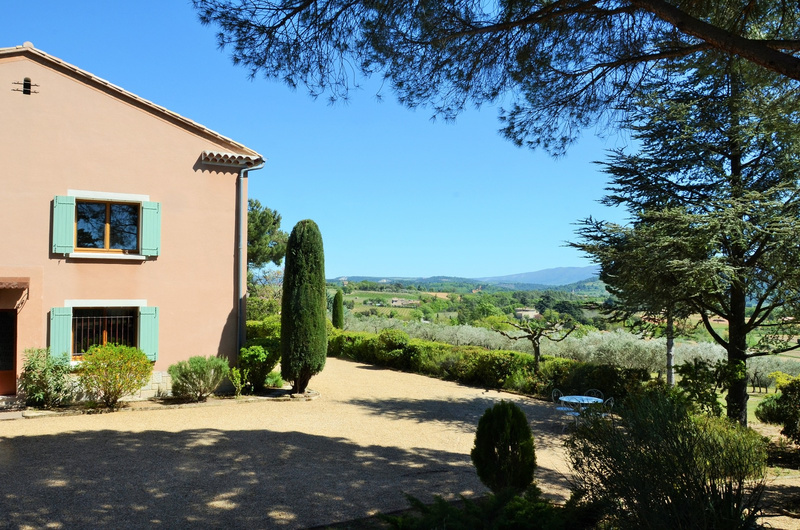 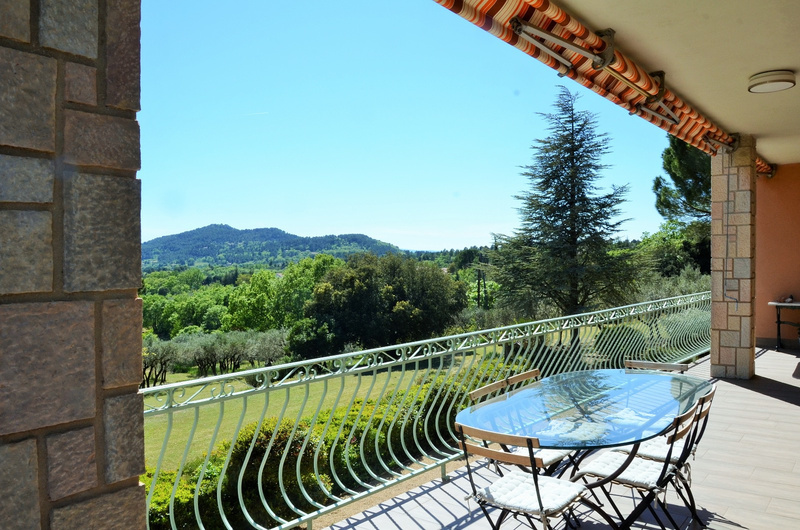 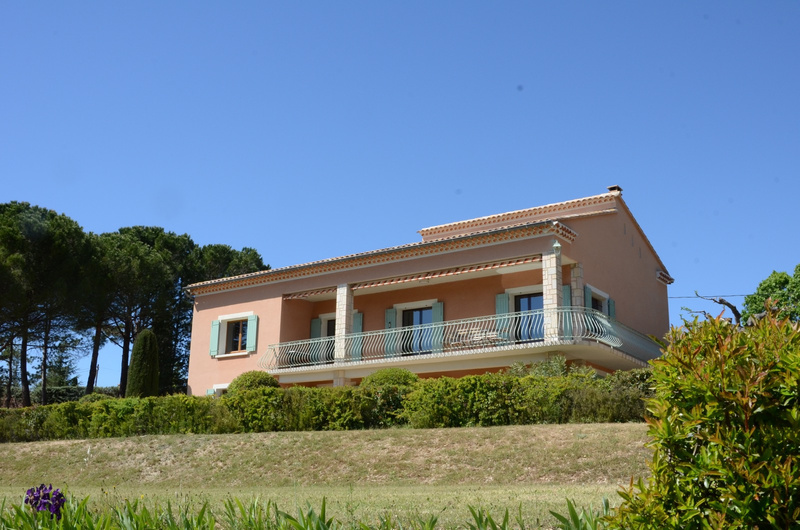 Exclusive sale - Luberon - Traditional house in a superb location - St Saturnin-lès-Apt - 8 rooms - Traditionally built house with breathtaking views, near Village Centre. 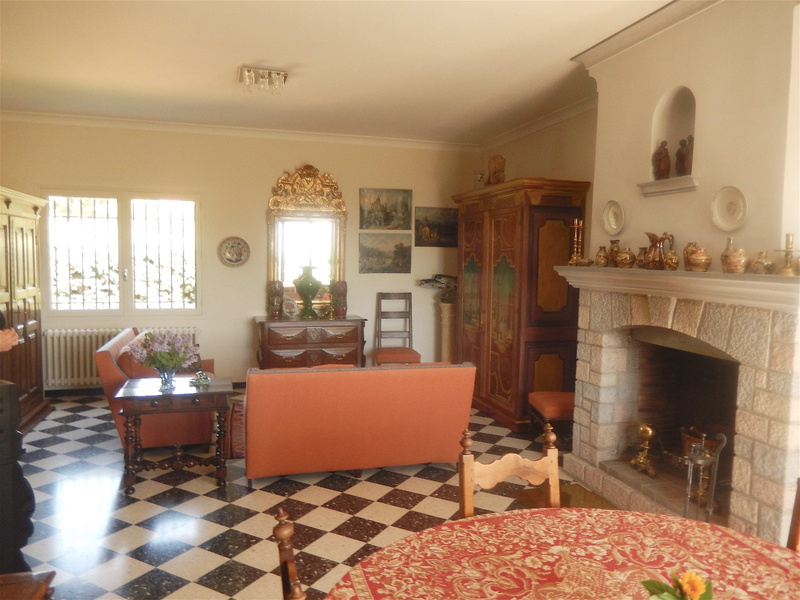 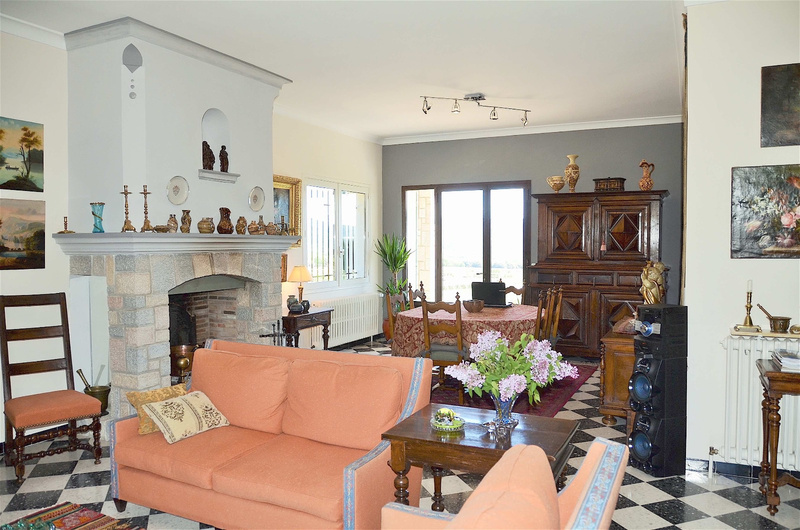 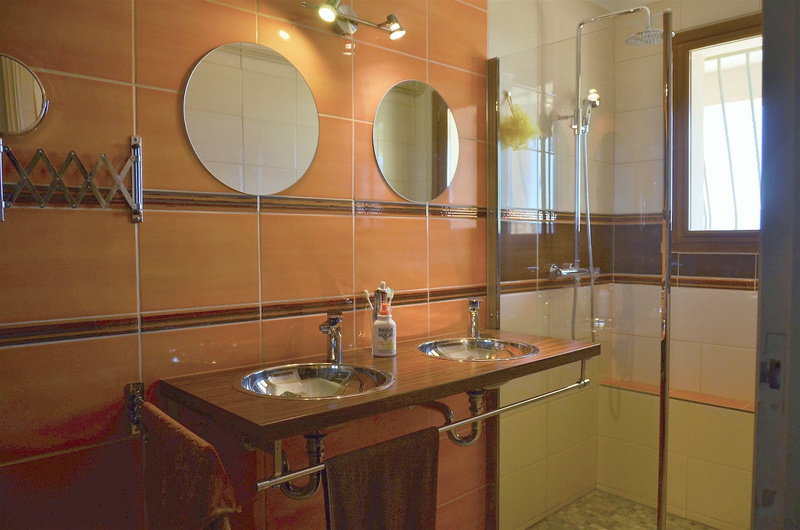 6 bedrooms, large terrace with views, large living room with fireplace, workshop, garage, cellar. 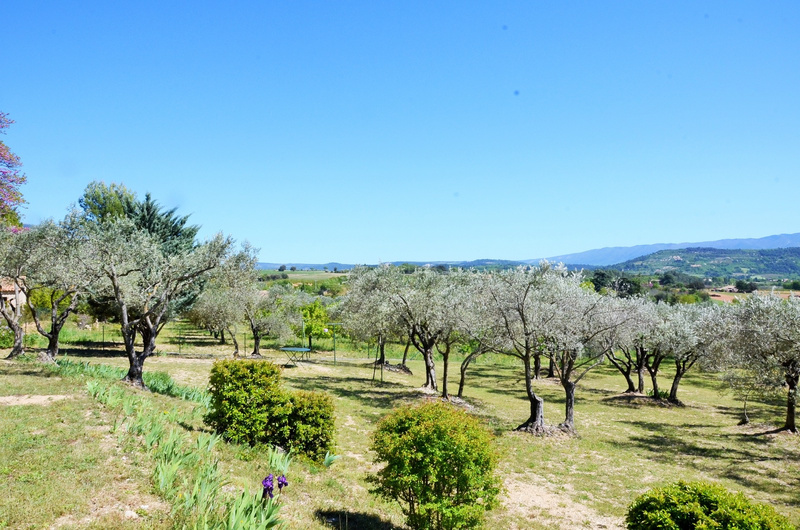 Land of 6000 m2 with 130 olive trees. 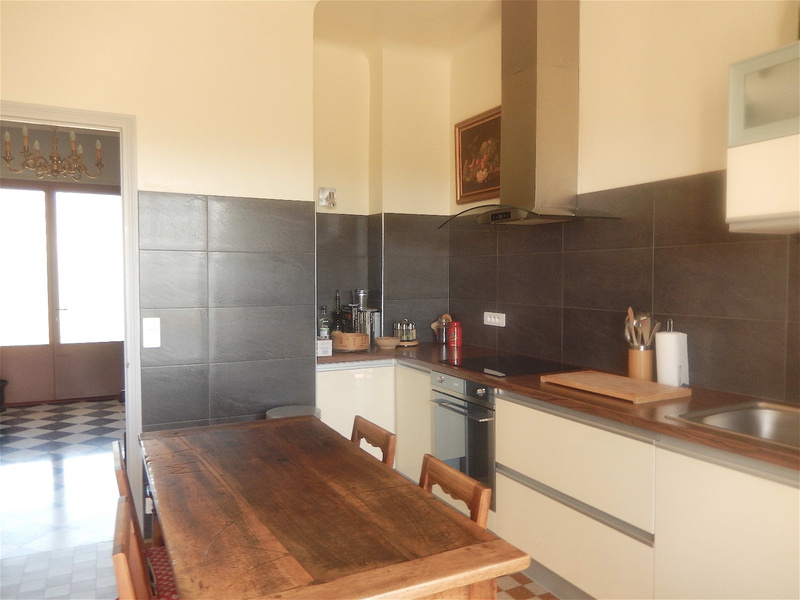 Possibility to have two separate apartments.